For a good night's sleep, stick to a sleep schedule. Go to bed and get up at the same time every day, even on weekends, holidays and days off. Lung & Sleep Specialists of North Texas, located in Weatherford, is dedicated to providing the highest quality of care to patients in Parker County, Tarrant County, and surrounding areas. 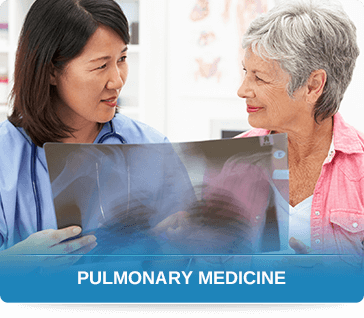 We provide a full spectrum of pulmonary care, encompassing critical care, sleep medicine, chronic lung conditions, and allergy/immunology to improve the health and quality of life for our patients. Our multi-faceted approach to patient care is unique in North Texas. 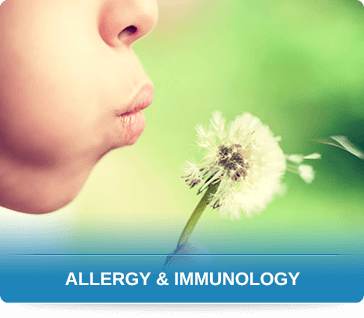 It is rare to find a pulmonologist that also specializes in both sleep medicine and allergy/immunology like Dr. Olusegun Oseni. 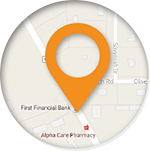 To schedule an appointment, call us at (817) 594-9993 or you can use our online appointment request form at any time. Do you have a question? Check out our frequently asked questions to see if we've already answered it! Follow the Lung & Sleep Specialists of North Texas blog to stay informed about the latest news that can impact your health. Lung & Sleep Specialists of North Texas takes an integrative approach to pulmonary and sleep disorders including COPD, Lung Cancer, Pneumonia, Asthma, Pulmonary Hypertension, Bronchitis, Allergies, Sleep Apnea, Insomnia, Narcolepsy, Restless Leg Syndrome, Sleep Walking, Sleep Deprivation, Weight Loss, Smoking Cessation, and other related conditions. Lung & Sleep Specialists serves Weatherford, Texas and North Texas.